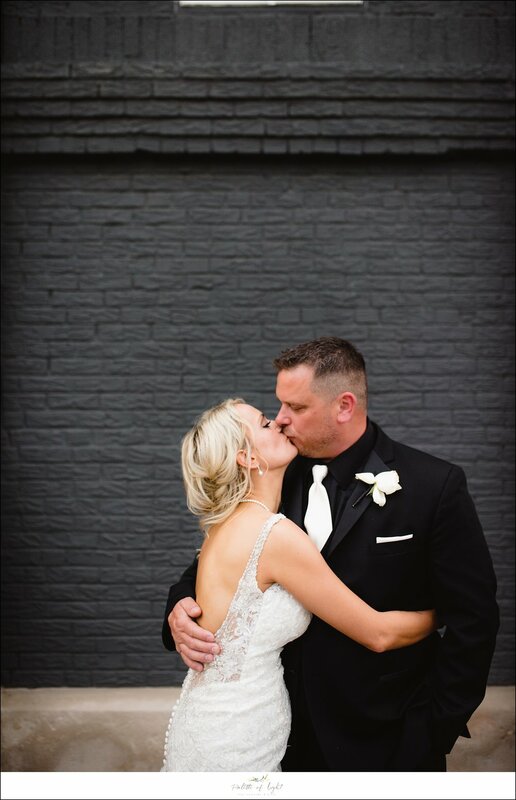 We had fun with Jason and Pia on their beautifully classic wedding day! They are a very genuine and real couple who just likes to have fun!! Pia's joy is radiating in just about every photo! May God bless your future, you guys!